Trying to find an easy last minute recipe for dinner tonight? 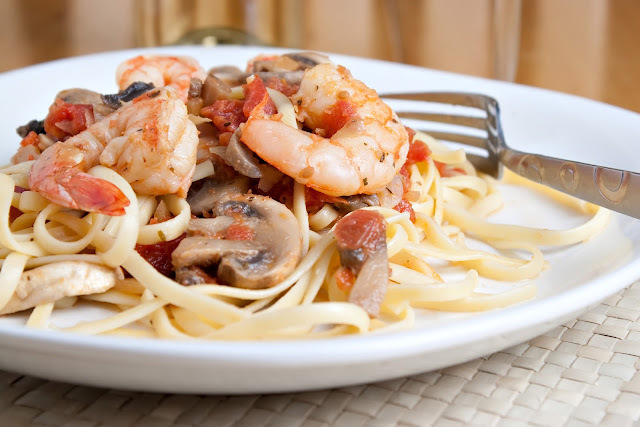 The Shrimp Council has offered this delicious recipe for us to share with all of you to enjoy. Shrimp is the #1 consumed seafood in America, and makes an enjoyable meal during the holiday season.